Many small businesses rely on merchant processing systems and Point-of-Sale (POS) machines to process their customers’ credit card payments. However, a new report by Verizon, the U.S. Secret Service, and other international investigative organizations shows that POS systems utilized by small business are often unsecured and in danger of being hacked. Who is Behind Data Breaches? According to the data, food and beverage, retail, and hospitality services combined to account for the vast majority of reported attacks. Small businesses were targeted mainly because they often neglect to take simple preventative measures for data security, such as changing their default POS passwords, which would prevent hackers from successfully using programs that automatically try lists of common passwords. For small businesses that use POS machines, Verizon has provided tips for avoiding security breaches and data theft. Below you’ll find a few tips based on Verizon’s research into thousands of security breaches affecting companies like yours that use point-of-sale (POS) systems to process customer payments. If none of it makes sense to you, please pass it on to management. 1. Change administrative passwords on all POS systems. 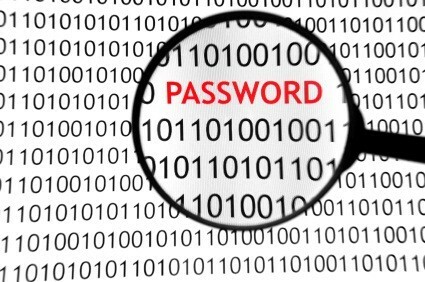 Hackers are scanning the Internet for easily guessable passwords. 2. Implement a firewall or access control list on remote access/administration services. If hackers can’t reach your systems, they can’t easily steal from it. 3. 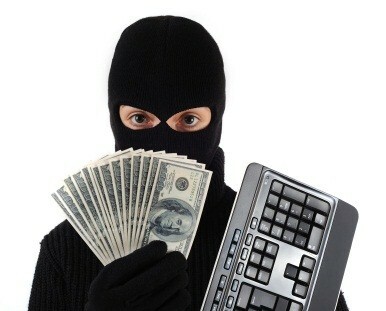 Avoid using POS systems to browse the web (or anything else on the Internet for that matter). 4. Make sure your POS is a PCI DSS compliant application (ask your vendor). If a third-party vendor looks after your POS systems, we recommend asking them to confirm that these things have been done. If possible, obtain documentation. Following these simple practices will save a lot of wasted money, time, and other troubles for your business and your customers. For more information, visit www.verizon.com/enterprise/databreach (but not from your POS). 5. Use password management software like LastPass to generate secure passwords. If you’re not already, we recommend using services like LastPass to manage your passwords. These services are great because they store all of your online passwords in one secure place that is only accessible by you (or anyone with your master password). This method allows you to avoid storing passwords in your browsers. If you’re having trouble coming up with a password that you think would be secure enough to use, LastPass can generate ready-to-use secure passwords for you. It’s always a good idea to monitor your POS system constantly for any abnormal activity that indicates you are being hacked, such as the presence of malware or records of unidentified logins. Taking preventative measures will only help you in the long run. Most small businesses don’t find out they’ve been hacked until at least weeks after the attack has occurred. When you discover you’ve been hacked, make sure to notify your customers of the breach and the steps you’re taking to fix the problem as soon as possible to avoid any negative publicity or loss of business. A small business’ reputation is everything, so make sure your customers believe you’re looking out for their interests and are not part of the problem yourself. For help with setting up your merchant processing system read our guide on How To: Accept Credit Card Payments.